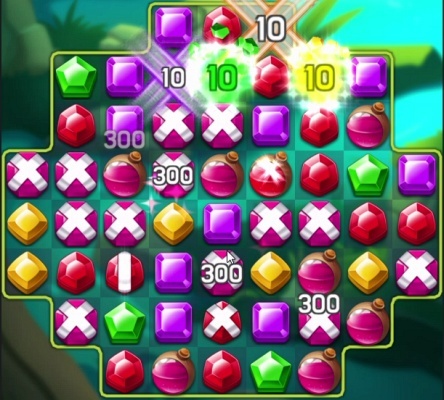 Zipsack is a Free Android , New Match-3 Puzzle Mobile Game featuring a complete New Way to Play a Match 3 Puzzle , strategically spin and precisely tap . 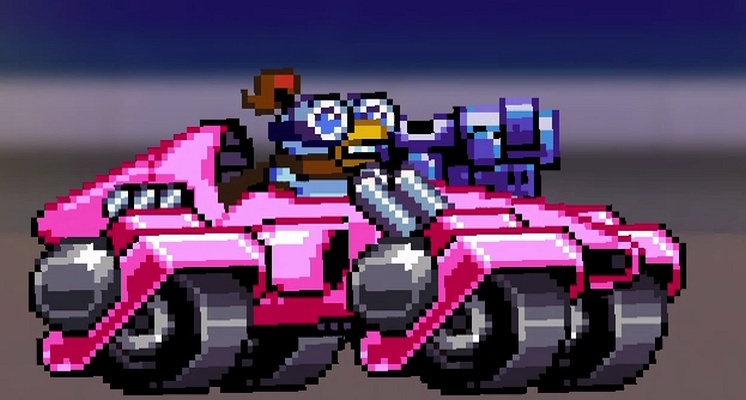 Road Warriors is a Free Android , New Action Racing Mobile Game featuring gorgeous pixel art and an simple one-touch controls . 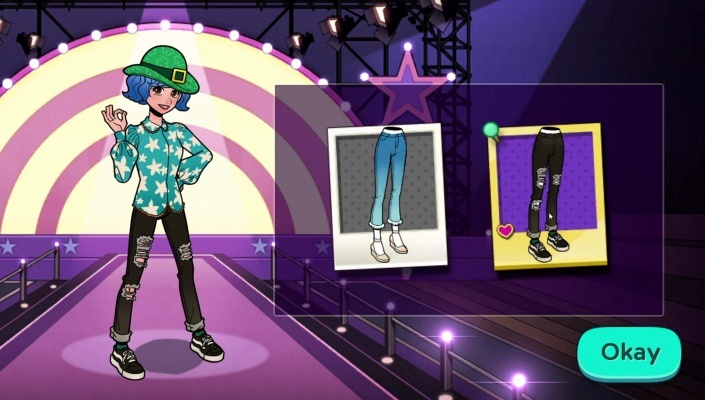 Runway Story is a Free Android , New Casual Puzzle Mobile Game featuring hundreds of fun and challenging puzzles . 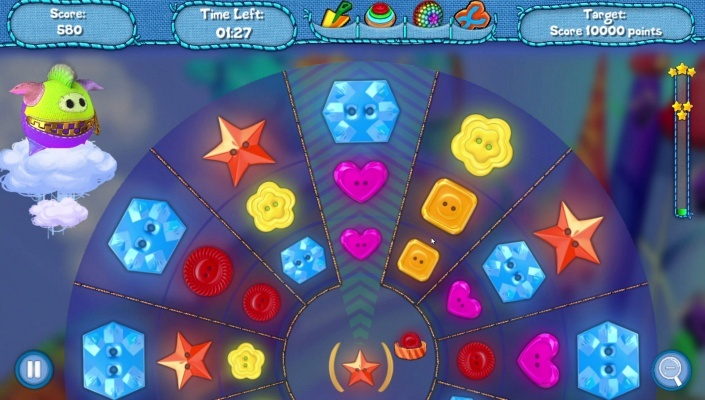 Jewel Palace is a Free Android , New Match 3 Puzzle Mobile Game featuring a No stressful time limits . 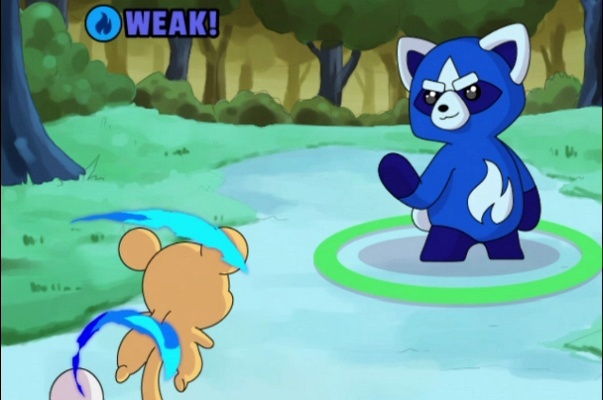 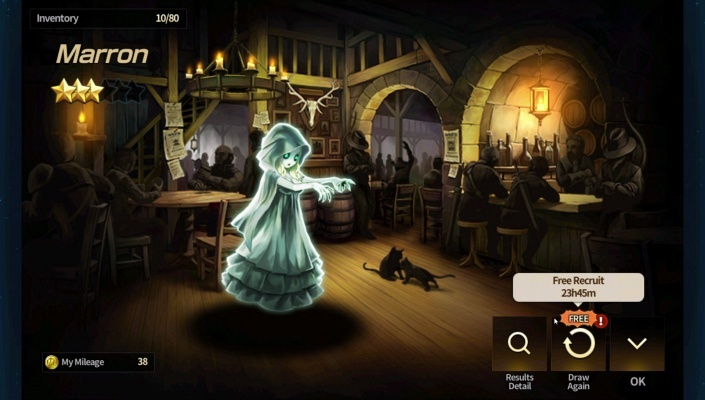 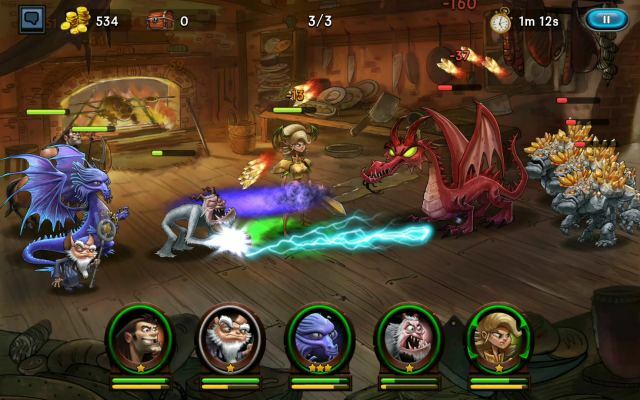 Beast Quest Ultimate Heroes is a Free Android , New Tower Defense Mobile Multiplayer Game featuring a legendary beast in symbolic landmarks of Beast Quest . 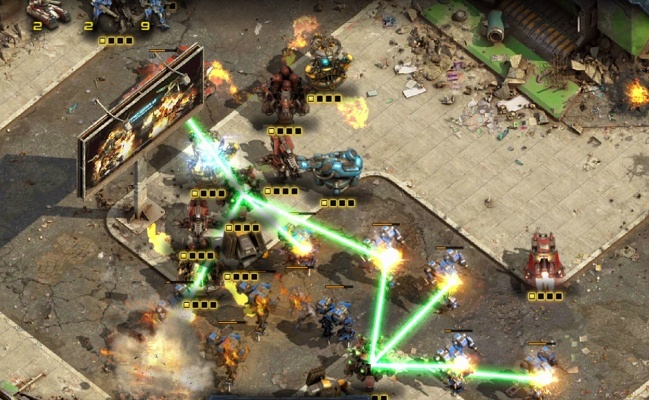 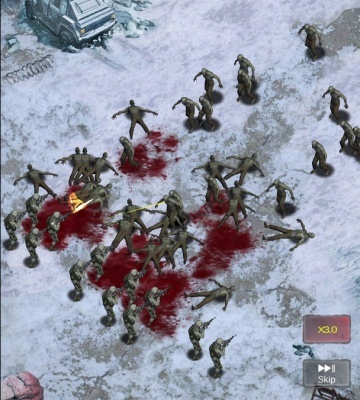 Epic War TD 2 is a Free Android , New Tower Defense , Mobile Strategy Game featuring 40 different units , 50 brain-puzzling missions , and over 100 hours of challenging fun . 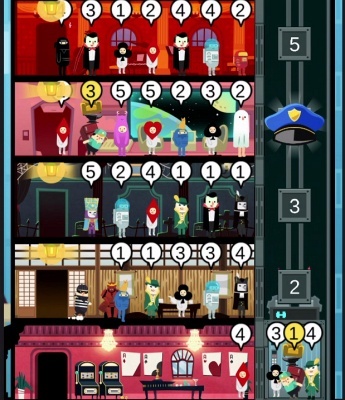 Hotel Mania is a Free Android , New Arcade Action Mobile Game featuring more than 30 cool room designs with crazy and fun characters . 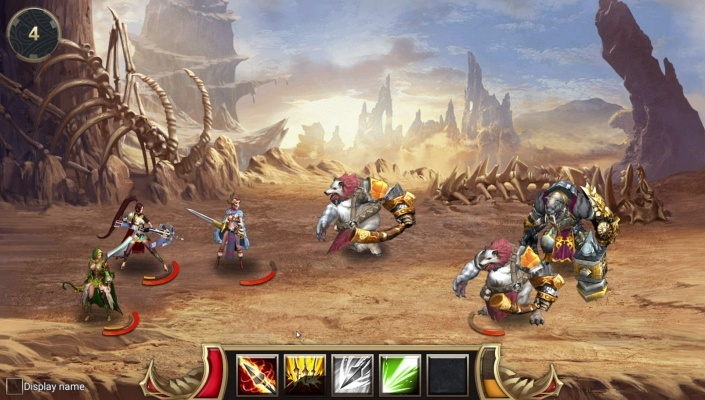 Eternal Fury 2 is a Free Android , New Role-Playing RPG , Mobile Multiplayer Game featuring castle construction and kingdom expansion . 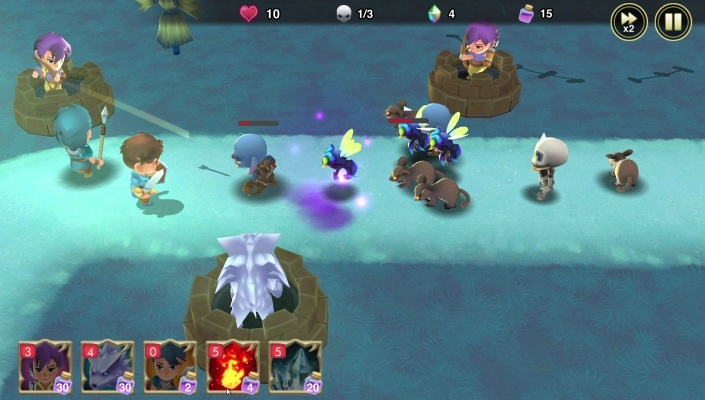 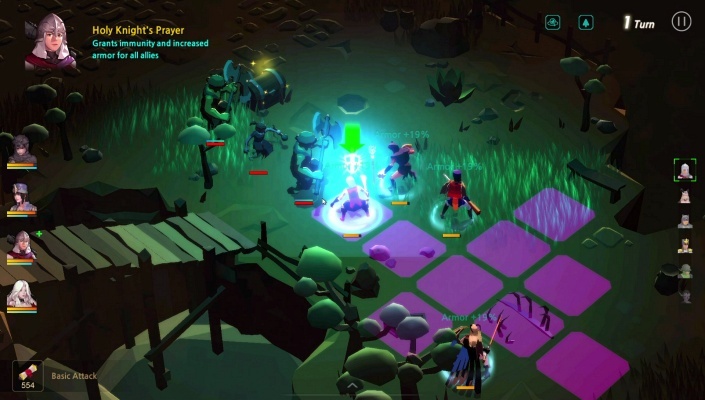 RAID Shadow Legends is a Free Android , New Role-Playing RPG , Mobile Multiplayer Game featuring a beautiful, fully-rendered 3D heroes that offer stunning detail down to the cracks in their armor . 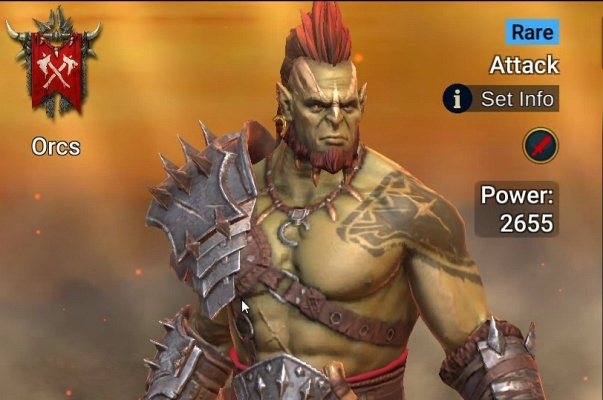 Call me a Legend is a Free Android , New Role-Playing Simulation , Mobile Multiplayer Game featuring love affairs and political games . 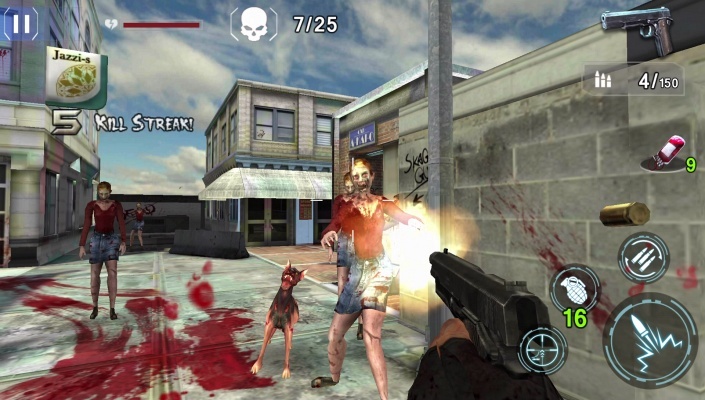 Overkill the Dead Survival is a Free Android , New Arcade Shooter Mobile Game featuring various game modes . 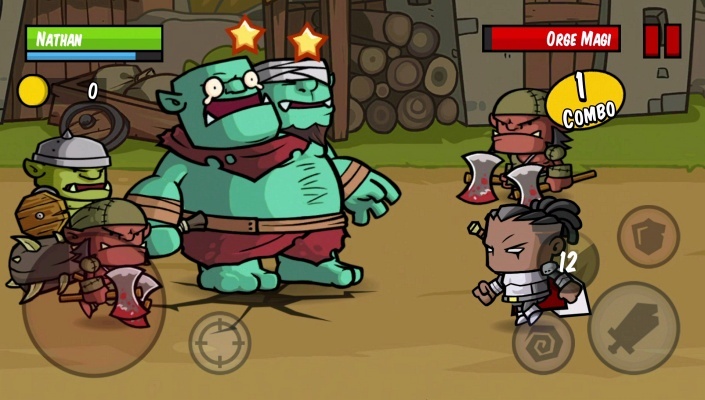 Brown Dust is a Free Android , New Role-Playing Strategy Mobile Multiplayer Game featuring over 300 Mercenaries and a Variety of Skills . 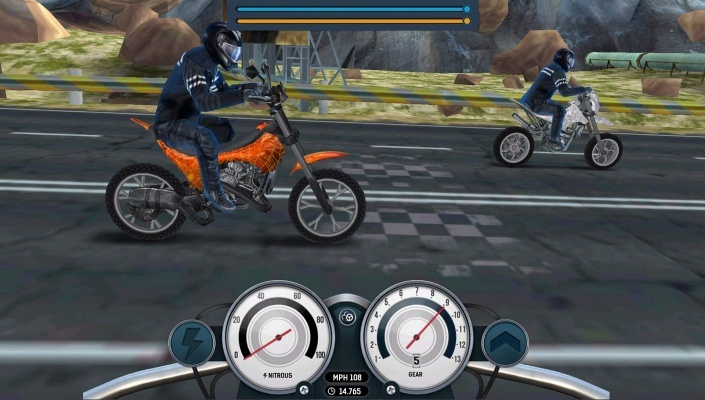 Bike Rider Mobile is a Free Android , New Racing Mobile Multiplayer Game featuring a head-to-head drag racing or endless traffic mode . 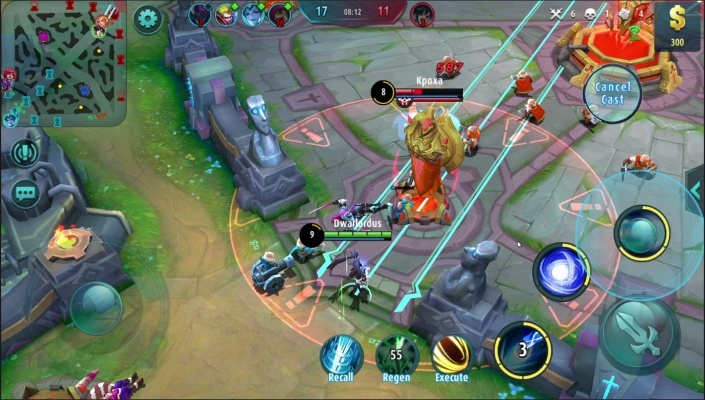 Battle Hunger : Heroes of Blade & Soul is a Free Android , New Action Role-Playing Mobile Multiplayer Game featuring an cooperative gameplay with your friends . 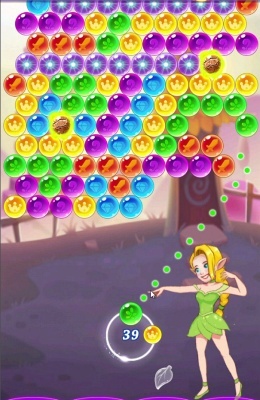 Bubble Bubble POP is a Free Android , New Casual Puzzle , Mobile Game .